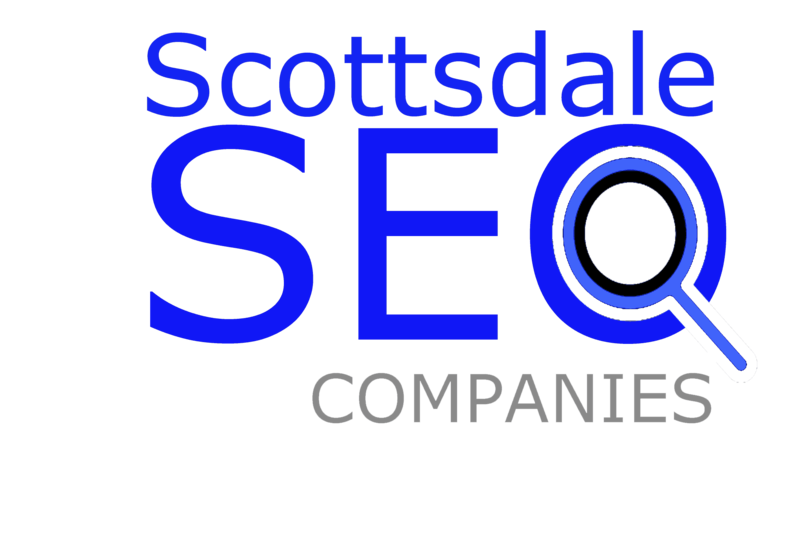 “Todd and his team at Scottsdale SEO Company have done an outstanding job and helping Fourseasons Sunrooms increase traffic through effective SEO and content development. We have seen a increase in visibility and traffic under a variety of keywords in hard to rank markets. 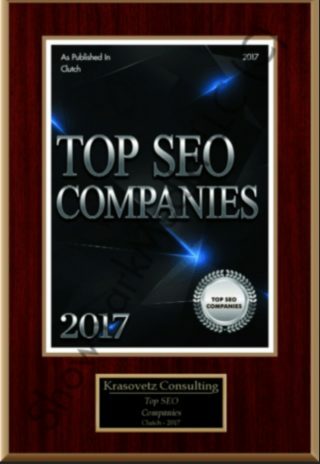 If your a large company looking for a competent SEO and website design firm, with proven results, I strongly recommend Scottsdale SEO Company”.